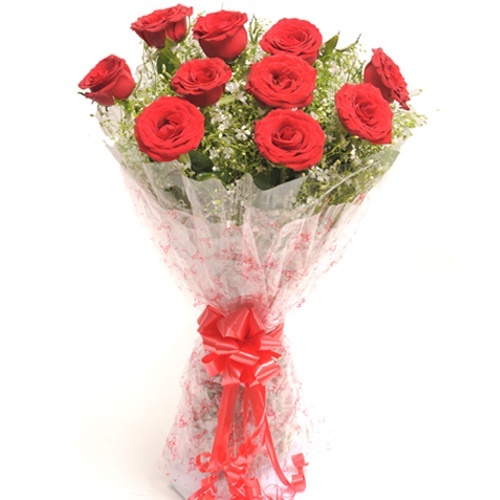 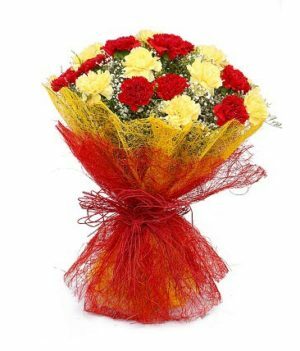 Express your love for someone in an exclusive way with this beautiful arrangement of red roses from wishbygift.com. 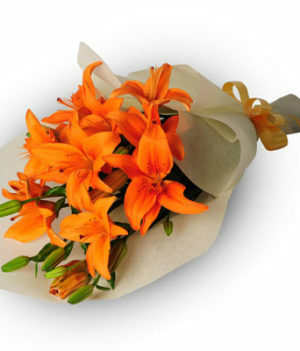 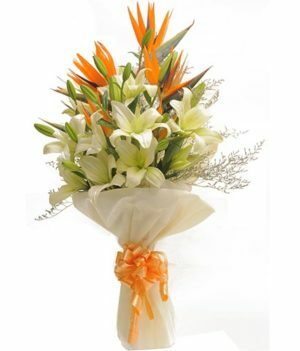 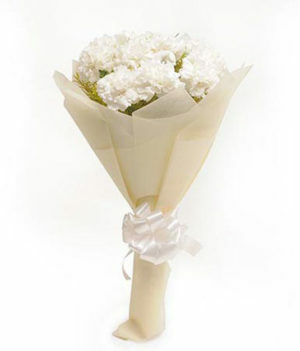 This bouquet is stunningly prepared by the professionals at wishbygift to make your celebrations grander. 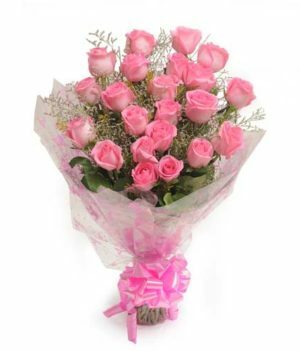 Whether it is Valentine’s Day or the birthday bash of your better half, consider this dainty arrangement of delight as a token of love. 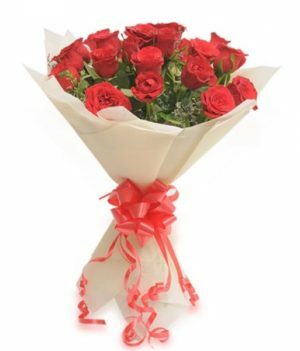 This is sure to make the day of your loved ones!